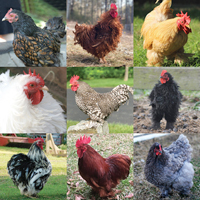 A beautiful assortment of purebred bantams made up from all of the different varieties that we hatch. 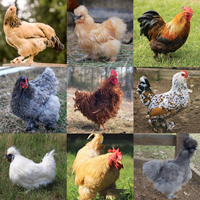 We cannot guarantee to either omit or add certain breeds, but this assortment will include a nice variety of at least 5 different kinds. No, the minimum for bantams is 15. We will not ship less than 15 bantams. 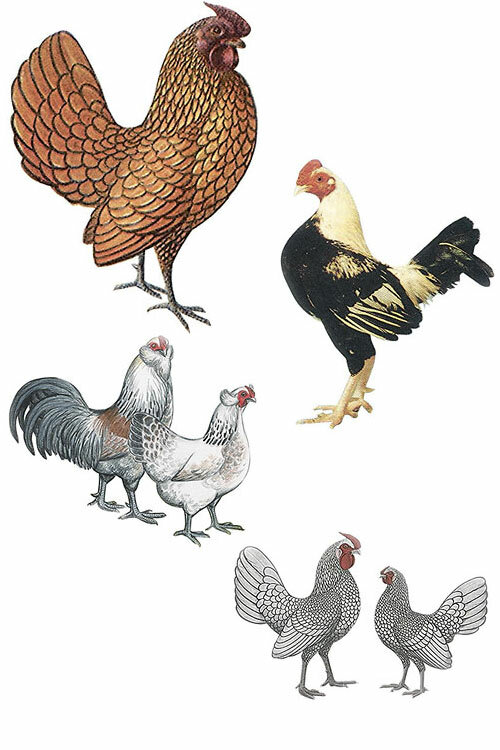 Does the Assorted Purebred Bantams include both feather footed and clean legged? 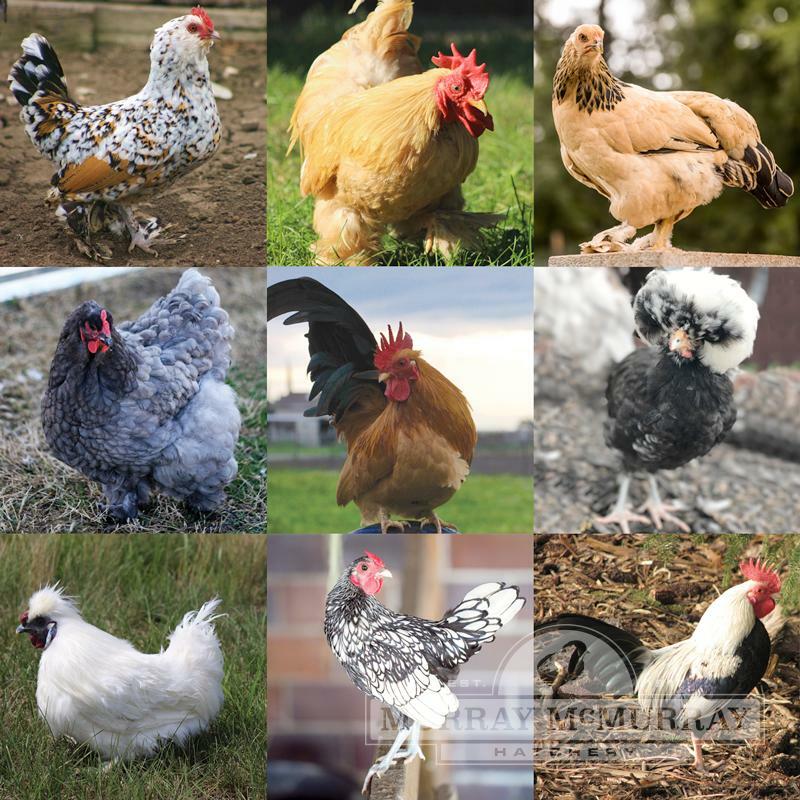 Yes, this package can include any of the bantam breeds we hatch. Wonderful assortment!Ordered 15 and each one came healthy and happy! What a great assortment. I can hardly wait to see how many hens and roosters I have. Thank you Murray McMurray for another year of healthy chicks and Great customer service!